In the past, 3D scanners have been used primarily for industrial and professional applications. Things such as scanning an architectural site or creating digital models for film. As the technology advances, it continues to go down in price. Now, 3D scanning gives the average person the ability to customize almost anything they want. 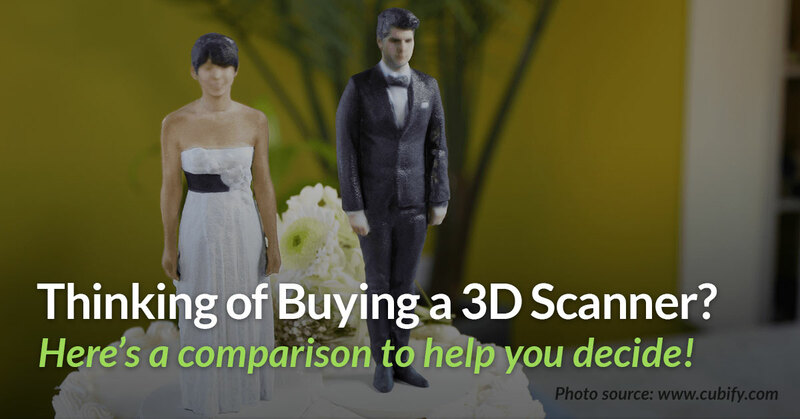 With more affordable price points, 3D scanning is becoming more accessible to consumers for personal use. For those looking to get into 3D scanning, we rounded up the 11 best 3D scanners on the market today for every budget to help you kickstart your search. 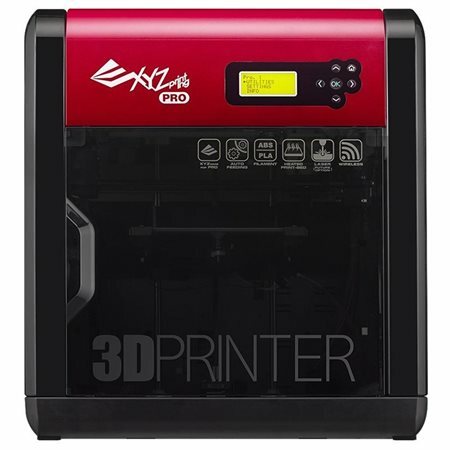 If you’re more interested in a 3D printer, check out our 3d printer reviews to see what others are saying about different 3D printers in the market. 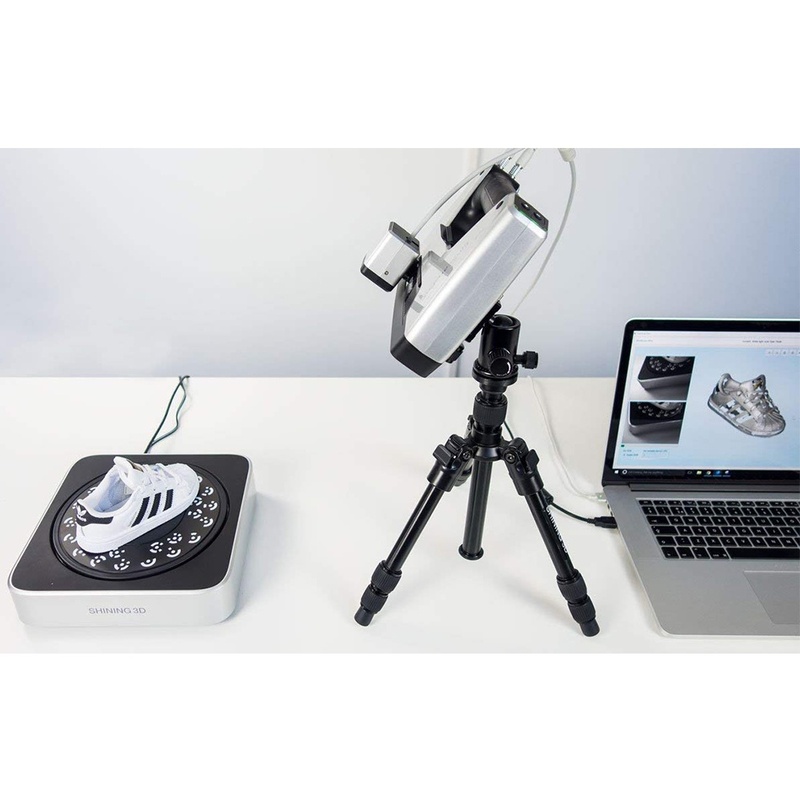 A 3D scanner scans real-world objects and transfers the image data into a 3D modelling program. From there, the object can be manipulated inside the software and – if desired – exported and created with a 3D printer. How is 3D scanning useful? Imagine if you could scan your body and see how clothes online will fit and look on you before you order them? 3D scanning technology is capable of doing this. 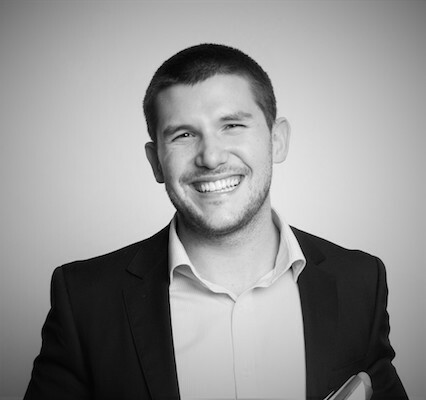 For example, bodylabs is using 3D scanning to understand how products will perform on customers depending on their body shape and posture. After you scanned your object, you can reduce its size or edit it using free 3D design software. After, you can choose to 3D print the modified file. 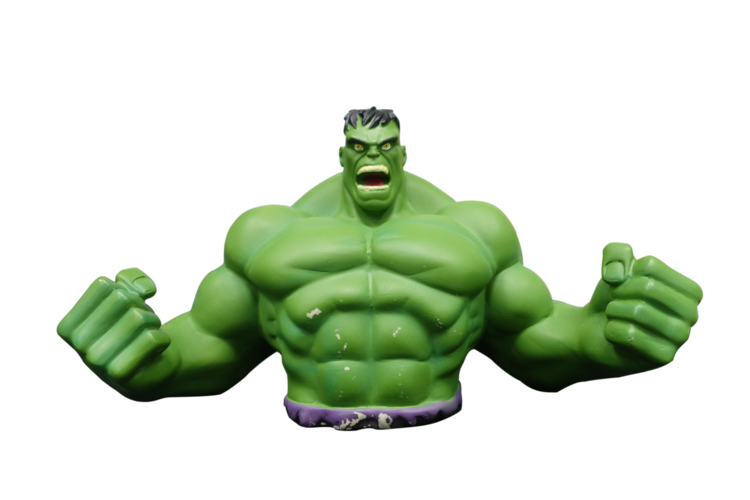 Once you’ve scanned your model and edited it to your liking, you can export it as an .stl and send it to your printer to bring it to life. If you want to share your creation you can upload your model to Pinshape so others can print it too! We’ve listed the 3D scanners below in price order (from least to most expensive). Their ranking doesn’t necessarily reflect any judgement on our behalf on the quality of the product. We’ve embedded some handy YouTube videos that go into more detail on each product. Thanks to Hoffman Engineering for the tutorial! 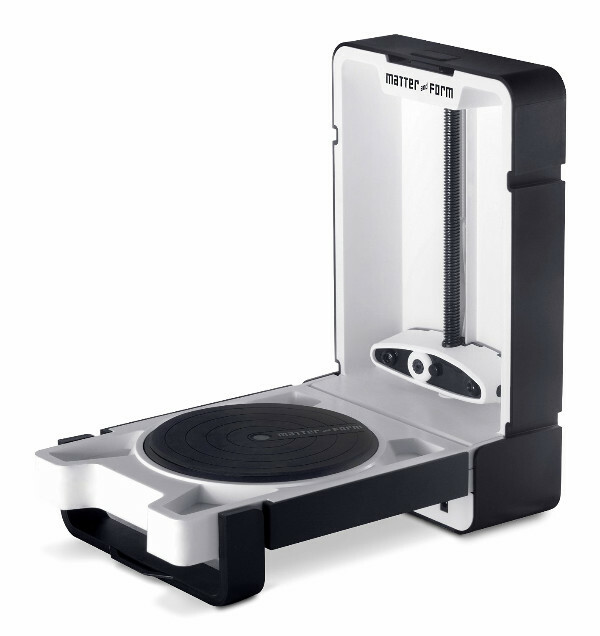 This scanner was developed by 3D Systems as part of the Cubify family. 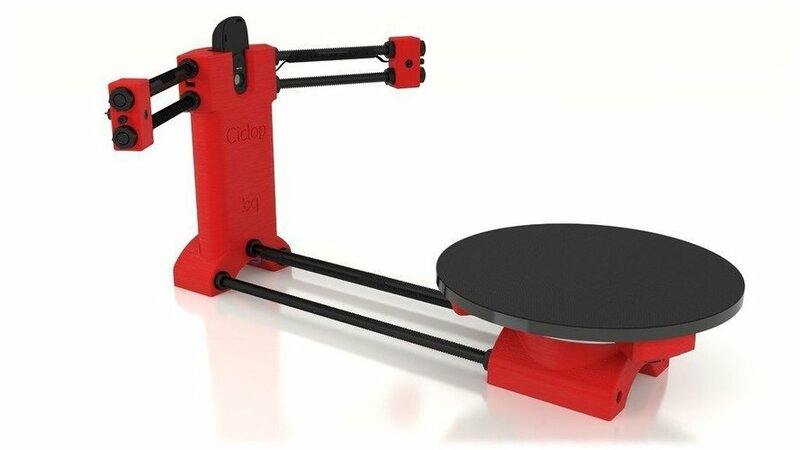 Although they are no longer selling 3D printers, they are still keeping their 3D scanner on the market. Similar to Structure Sensor, the iSense attaches to your iPad or iPhone. It has a .5m greater range of motion than the Sense. We couldn’t find a review, but this short video shows the iSense in action. 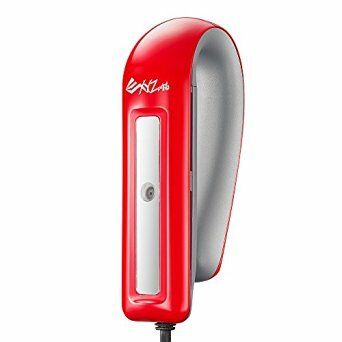 The XYZprinting 3D Scanner is the cheapest handheld 3D scanner on the market. For under $200 it is perfect for those looking to get started with 3D scanning on a budget. The scan size is 60 cm x 60 cm x 30 cm so it’s best used for small items. It also uses Intel’s new RealSense image capture software which means it can connect to any Windows device with an intel 4th generation core processor. This open source hardware project has been released under an open source license, so all information on the mechanical design, electronics and software is available to the community to allow for continued development. The full package is roughly $199 USD. You can even download the design and 3D print it for yourself! Perhaps the best value scanner on the market, Structure Sensor was developed through a kickstarter campaign with over 3,500 backers that raised $1.2 million. 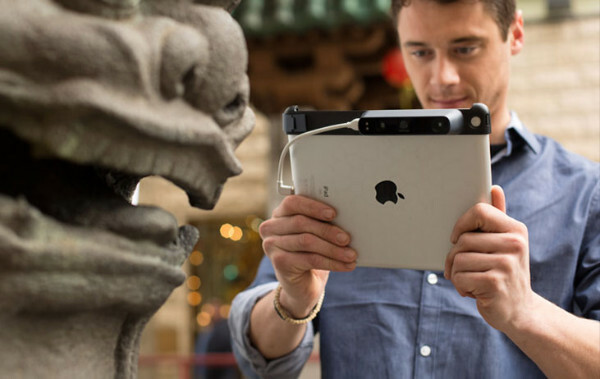 Structure Sensor turns your average iPad into a 3D scanner that captures three data streams at 30 fps. Will and Norm from Tested ran the Structure Sensor through its paces in an in-depth YouTube review below. 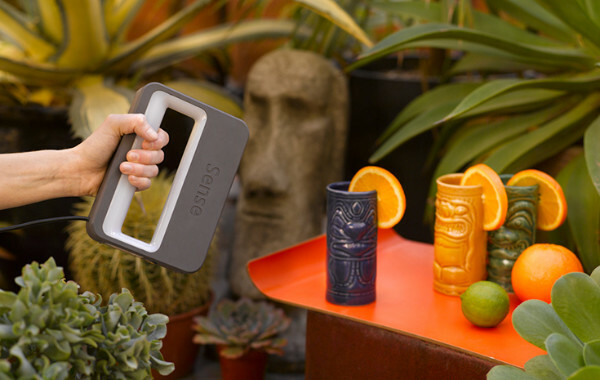 The Cubify Sense is a handheld scanner with a grip that makes easy work of portably scanning of 3D objects. This gives the Sense some pretty unique applications, with both positives and drawbacks. The Sense is compatible with both Windows and Mac OS. The very first crowdfunded 3D scanner, Matter and Form is a Toronto-based company that raised close to a half million dollars to develop this product. 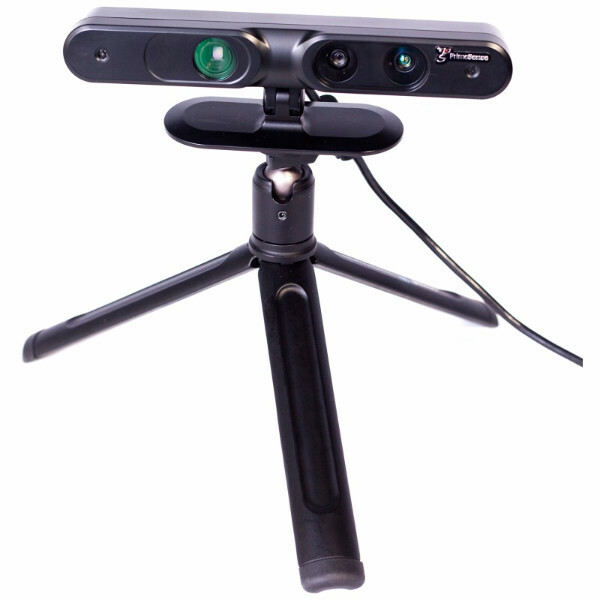 It uses a 3D laser scanner with a moving camera head and 360 degree rotating platform. The MFS1V1 generates a detailed point cloud, which again works great in some scenarios and not so great in others. 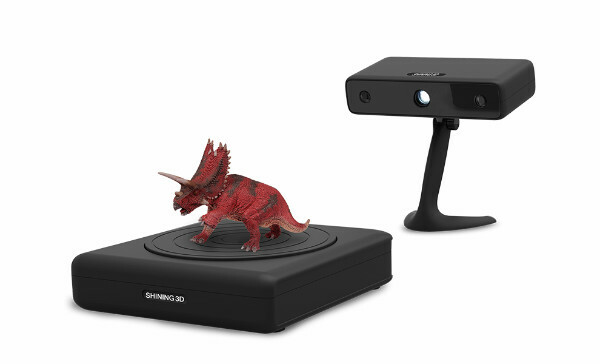 The Da Vinci 1.0 Pro doubles as a both a 3D scanner and 3D printer. It uses a laser diode module with a 2 MP camera (higher than the 1.2 MP resolution on iPad scanners). One thing to keep in mind is this machine uses proprietary consumables for 3D printing. Tom’s Guide reviewed the Da Vinci 1.0 Pro and concluded it was a great value proposition for someone who needed both 3D scanning and 3D printing capability. Decide for yourself! The Einscan-S features two scan modes, an automatic scan and a free scan mode. The first is the easiest, simply place your object on the Einscan’s rotating turntable surface, and the machine will scan your object in just 3 minutes, down to an accuracy of .1mm. For larger models, the free scan mode works by rotating the scanner on a tripod around the object. The Einscan-S generates a single STL file that can be sent straight to your 3D printer. With greater precision comes a price. 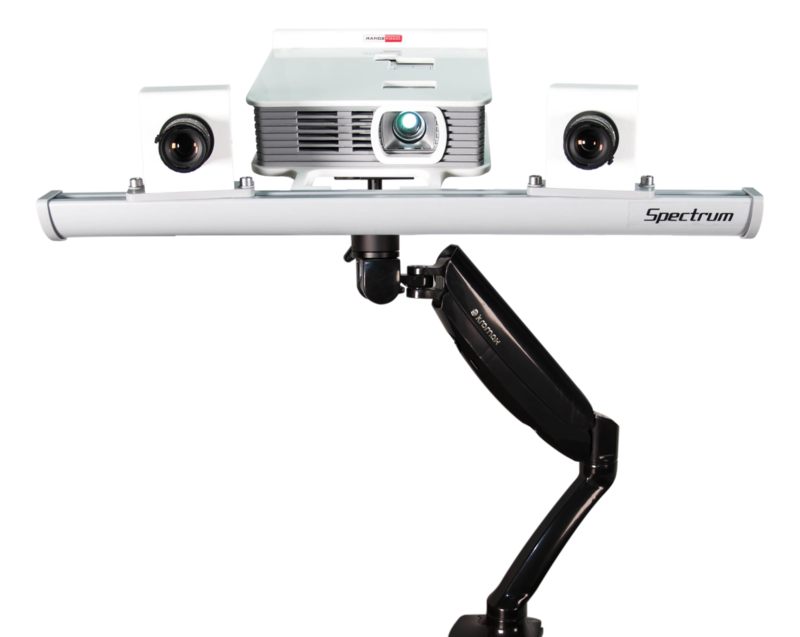 This tripod-mounted 3D scanner is unique in its use of a close range imaging sensor, able to scan 3D objects in higher detail and greater speed than other scanners on the market. VirtuMake completed a great YouTube review of the IIIDScan PrimeSense. This is a super high speed, handheld 3D scanner that’s able to capture an object in under 1/10th of a second. As such, it stands quite apart from the other 3D scanners in this list. In practice, it’s more like taking a 3D photo, compared to manually scanning an object. The Fuel3D Scanify uses a dual-laser stereo camera for HD imagery, combined with photometric data from the three xenon flashes to create some pretty realistic 3d scans, in a flash (so to speak). High tech. The video below from CES 2015 best demonstrates the uniqueness of the of Scanify’s approach to 3D scanning. 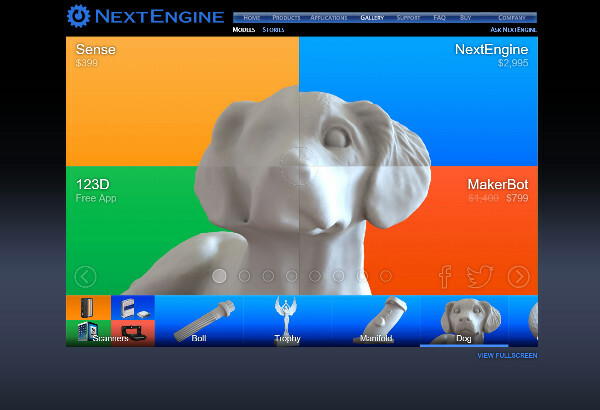 The NextEngine 3D Scanner HD blends portability with super high fidelity – a lot more than the scanners at the start of this list. Of course, with higher precision comes a higher price! It uses an electro-optical system with a laser array that scans in tandem. The benefit is a high fidelity scanner has no size limit. The scanner comes with its own software suite for Mesh models and you can check out their bundles for optional NURBS, and Solid model creation. This is the scanner for someone who wants really serious results from their 3D scanning efforts. If you check out the gallery on their website, you can see how much more detailed the NextEngine’s scans are compared to some of the cheaper scanners on this list. Of course, these are the company’s own comparisons completed for marketing purposes, so do take them with a grain of salt! It comes with a high price tag but what sets this scanner apart is its unique use of “light scanning”. The company boasts you can scan everything from insects to elephants. We’re told the SLS-2 can scan 1.2 million vertices in seconds. Wow! This tutorial series by GrowShapes LLC gives a great feel for the capabilities of the David SLS-2. If anyone has experience with any of these 3D scanners, please feel free to leave a comment below to share your experience with the rest of the community. There’s a couple of good DIY guides for building your own 3D scanner. Many of the parts can be 3d printed and they’ll give you a quality level similar to other desktop scanners. Failing that if you just want to have some fun go to Gamestop and pick up a kinnect for $20 and try out the Skannect software. The software is free and its very comparable to a lower end Structure Sensor. We’ll post our experiences of scanners seeing as we have three methods listed in our lab, Cubify Sense Scanner, Scanner Kinect, XYZ scanner and printing Da Vinci 1.0 AiO. The scanner is a beautiful thing to reproduce real images of something that would be very complicated and difficult to draw, therefore should simplify our design work and printing but not always so, as well to scan an object must first and foremost make several tests before being able to scan our ally object to duplicate, must arm themselves with a good person experience to change our object scanned as in all cases must be made of changes to the structure and scanned very often if not provided with other important tools over the scanner results are obtained not exceptional, many makers are discouraged and abandon use of it, but our advice is just to obtain the success of will scan use small tricks for optimal resolution scan after which continurare to try without discouragement of not Immediate success of the perfect scan, after which you will see that the tool that we initially appeared fantastic but later you will find that an instrument superfluous it is essential for us maker saw that some things can not be realized so quickly as we can a scanner and make sure you will find that it is one of your finest inventions created before maker after invention of the 3D printer … !!! Thanks for the scanner post. Great info. Post idea: Best 3D image capture arrays. Avatarium3D.com, a modular array manufacturer has a new product on the market that is lightning fast. It would be interesting to read a post comparing arrays. Is there any scanner available with a range (stand off distance) between 8m – 25m ? deals page link on the Einscan-S is an infinite loop that goes nowhere useful ? I’ll add what I’ve been learning lately about how to reverse engineer clean models from 3D scans. Kind of an, “I’ve got my scan data, but now what?” problem. They posted a great training video teaching all about the whole reverse engineering process that only starts with a 3d scan of a manufactured part. Eye opening what they can do, and all the considerations that go into the process etc. It’s a long video, but I learned a lot about the whole manufacture process. Great guide for the people who wants to buy 3D scanner for their business, this technology will definitely will help them. I like Cubify Sense because of his size very handy and very good in price. I work with a lot of hand carved 3D relief work & own both the David & Nextengine scanners. In my line of work capturing as much detail as possible is key. The David uses structured light (a projector) while the NextEngine uses laser technology. I’ve found the Nextengine to be more accurate for capturing the true dimensions of an object while there is some slight distortion with the David. On the flip side the David is far faster, & captures much more detail at higher resolutions. Look into SmartTECH 3D scanners, if your in the NE US, CADimensions has these for sale and they did some nice contract work for us! I am a teacher and I want to expand our 3D printing capabilities. Which scanner would be good for a classroom setting? We have Makerbot printers. Would prefer a handheld. Recent research study states that the 3D scanner Industry is estimated to reach USD 7.4 billion by the end of 2024 growing at a CAGR of over 11.5%. Wider adoption of these devices in applications; such as rapid prototyping, quality control, reverse engineering, etc. will augment growth of this industry. Software & hardware providers lay stress on workflow enhancement & usage convenience, thus boding well for the market and propelling its sales. The principal thing you should think around 3D drawing is before acing your pulling in limits you need to master the auto knave programming for typical and foul up free work. You can discover some pdf or records to master that. Indeed, even a few educators in addition give learning classes to that..
Great! this article is really appreciating…Scanners are now day by day getting the most important part of our technical life. They are now necessary for every Office and shops. Therefore many people who are new to know Scanners search for the best scanners to buy and they get confused. But I wrote an article about the latest scanners to buy in 2018. This is the most updated article, you should do a visit…here’s the link https://bit.ly/2v0m5XS. Hello Pinshape, we would be happy if you would consider to check also our 3D scanner RangeVision SPECTRUM (http://www.rangevision.eu/spectrum-3d/). This model is also structure-light based with 2 industrial cameras, able to scan with turntable or also bigger products (up to 2 m) with markers, scanning in color/texture is possible. It’s very interesting article. Thanks for sharing nice post. This post is very helpful for us. I disagree with your money no object section. Try ATOS Triple Scan w/ Robotic arm. ~$500,000 USD, closer to 1 million with software/support/computer/training. This is the industry standard in Aerospace Dimensional Inspection. All they others you listed are toys in comparison. 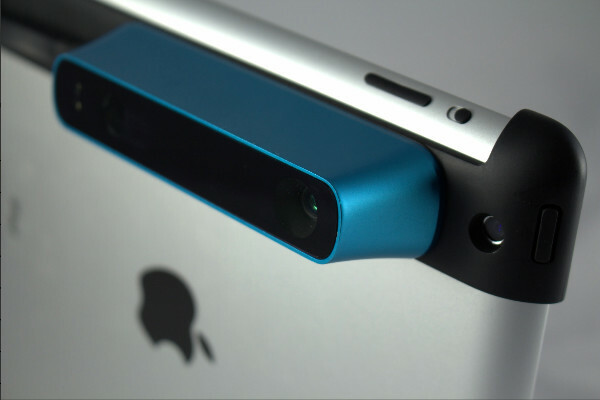 In my opinion, the Occipital solution is the best value for money on the market. It allows to have a professional scanner at an unbeatable price. To apply it to your company, it is preferable to integrate it with an application created for you by a development agency that knows the Structure Sensor technology. This is this company which has been working with this scanner for a few years. Do not hesitate to contact them to discuss your projects.